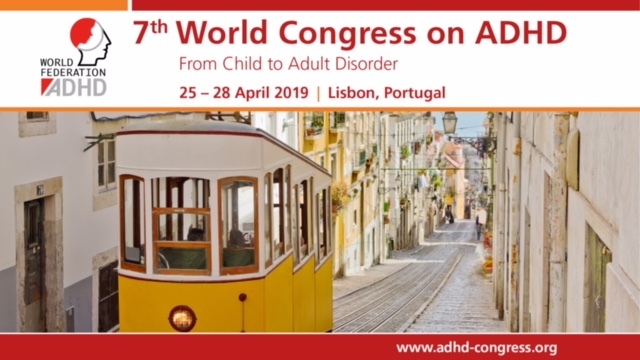 European Network Adult ADHD – The WHAAM Application: a Tool to Support the Evidence-Based Practice in the Functional Behaviour Assessment. The WHAAM Application: a Tool to Support the Evidence-Based Practice in the Functional Behaviour Assessment. BACKGROUND: The most recent computing technologies can promote the application of evidence-based practice (EBP) in the field of Applied Behavior Analysis (ABA). OBJECTIVE: The study describes how the use of technology can simplify the application of evidence-based practices in applied behaviour analysis. METHODS: The WHAAM application demonstrates this in the following two case studies. We are monitoring dysfunctional behaviours, collecting behavioural data, performing systematic direct observations, creating a visual baseline and intervention charts and evaluating the planned interventions using the TAU-U statistical index. RESULTS: Significant positive changes of children’s problem behaviours are observed and recorded. Both the duration of the identified behaviour “to get out of bed in time” (r = -.79, TAU-U = -.58, p < .05) and the frequency of the behaviour “interrupting others” (r= -.96, TAU-U = -.82, p < .01) decreased. CONCLUSION: the WHAAM application is an effective tool to support functional behaviour assessments and it is an example of how technology can support practitioners by facilitating the application of evidence-based practices and increasing the communication among clinical, educational and family environments.